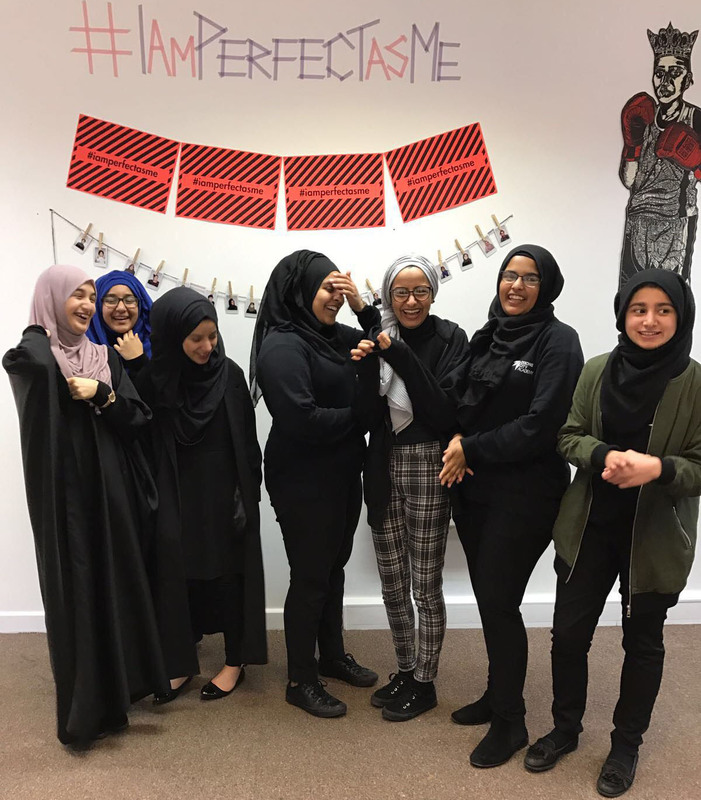 Being part of the Speakers Corner Collective means coming together with other like-minded people and having a safe space to speak about pressing issues, build confidence and develop networks and opportunities across Bradford. We have an active presence in the community through our campaigns, events and discussions. Led by women and girls, our members are intergenerational, offering support and opportunity. If you’re interested in gender equality, making Bradford better and changing the world then join us! What would you like to see happen / take part in?